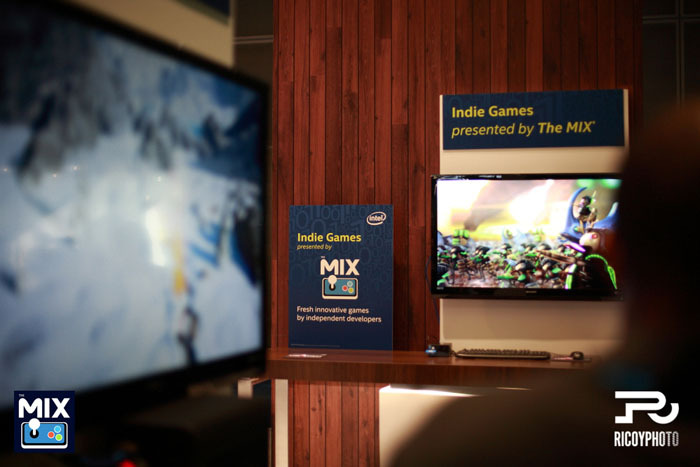 The MIX included thirteen great games on the show floor at SIGGRAPH in Los Angeles earlier this month. Many people came through to play the games throughout the event, had great fun, and provided solid play through and demoing experiences for the developers! The MIX at SIGGRAPH included spaces for sponsors Side Effects, showing Planet Alpha 31, and Epic, showing The Mean Greens, World War Toons and Mega Blast. Special thanks also to sponsors Unity and Focal Press, host SIGGRAPH – and PDP for the cool branded controllers and headsets! 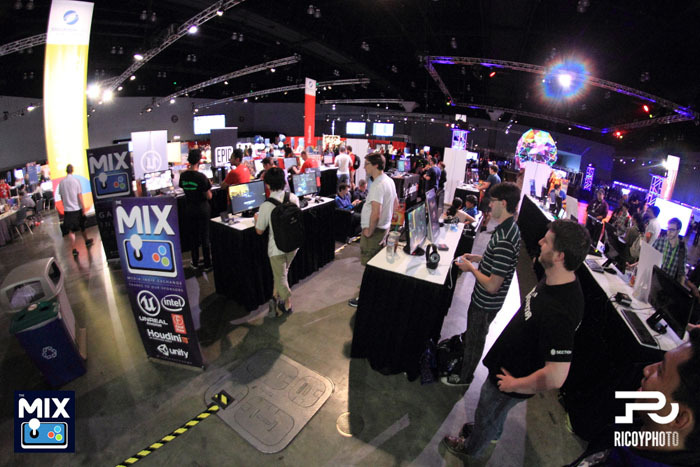 Full game list from this year’s MIX at SIGGRAPH. Best of The MIX — E3!